The 3 people that helped her earn half a million dollars in just 2 years are people she didn’t know before she started. Tara Wilson shares why your biggest leaders might not be the people you currently know. Also 1 action that took her from a 6 figure income to a 7 figure income. 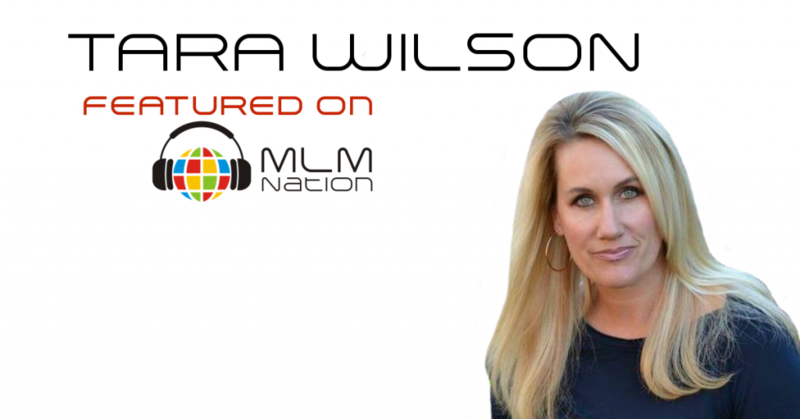 Tara Wilson has 9 years of MLM experience and has earned over $3.5 million in her network marketing career. 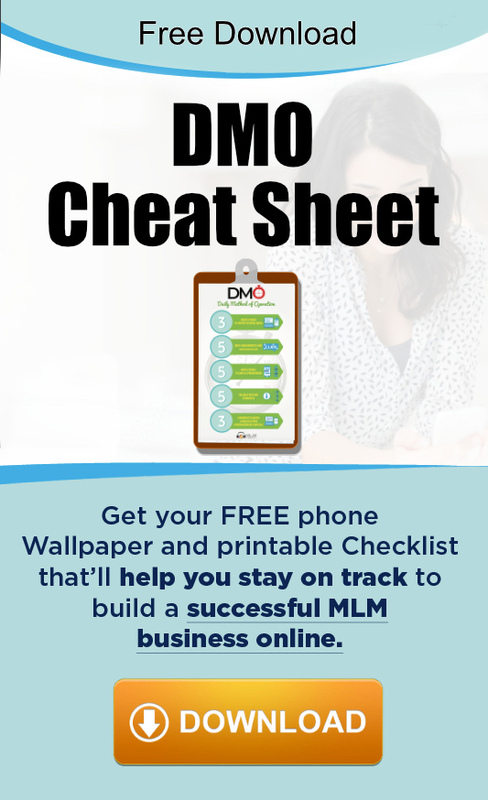 She was able to go full time in just 6 months and has built a business in over 12 countries. She’s a mother of 3 and retired her husband from corporate America 3 years ago. She and her family live out in Danville, California.